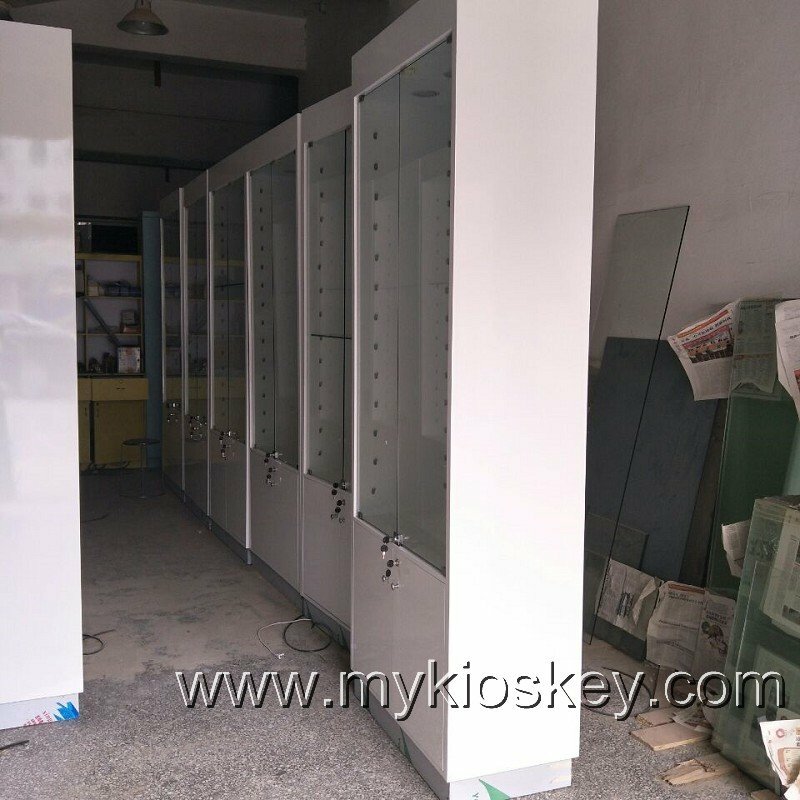 hello my friends , i’ll gonna share you the wooden glass display cabinets , it is our newest glasses display cabinets for america customer, we just finished well and prepared to arrange shipping , we made 18units wooden glasses display cabinets. well , let’s me first share u some images . 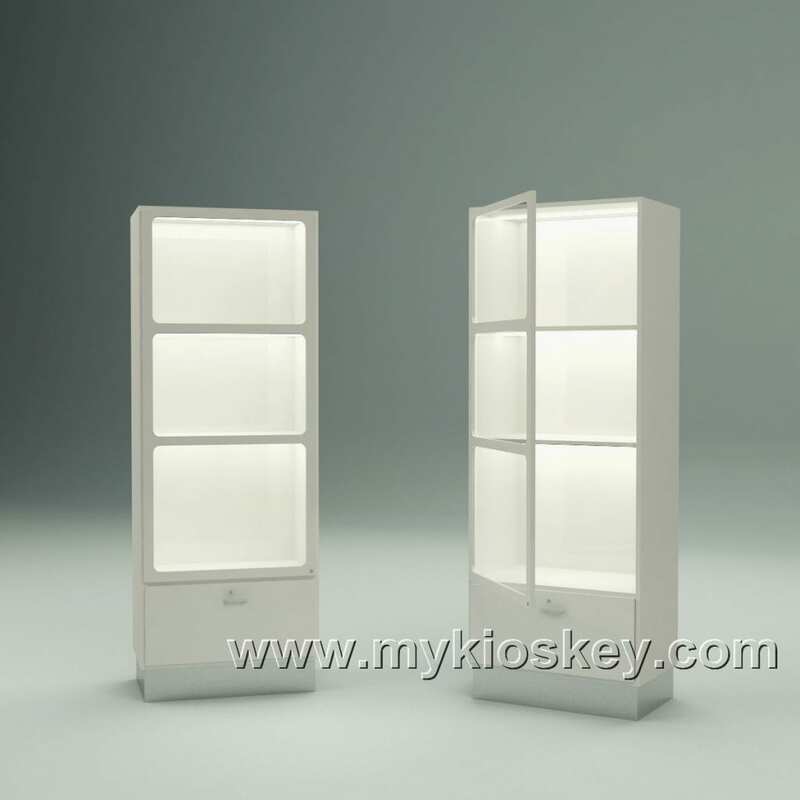 each glass display shelves with led light strips , very bright and high-end , the material is mdf with baking painting surface . you can display your sunglasses , of course like jewelry and gifts all is okay. 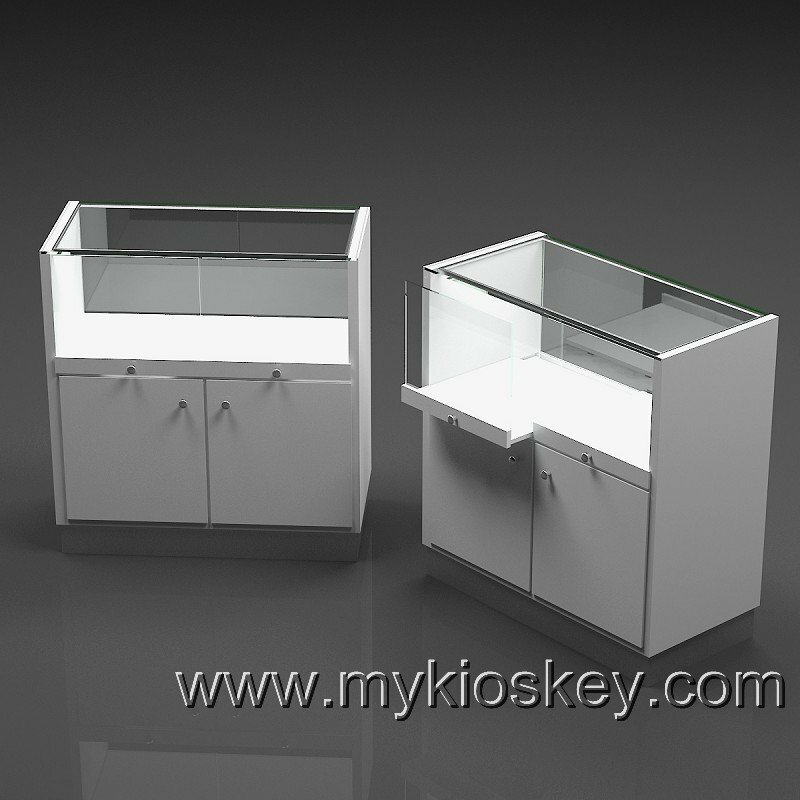 the cabinets dimension , don’t worry , we can custom based on your needs , if you don’t have any requests , we will make that according common size. 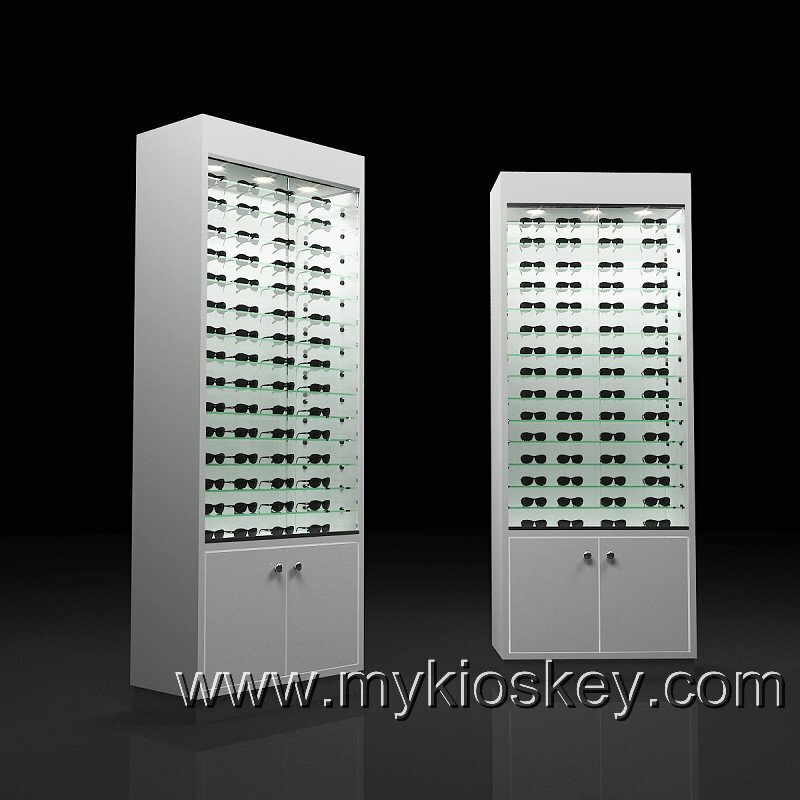 How can I order one wooden glasses display cabinets? 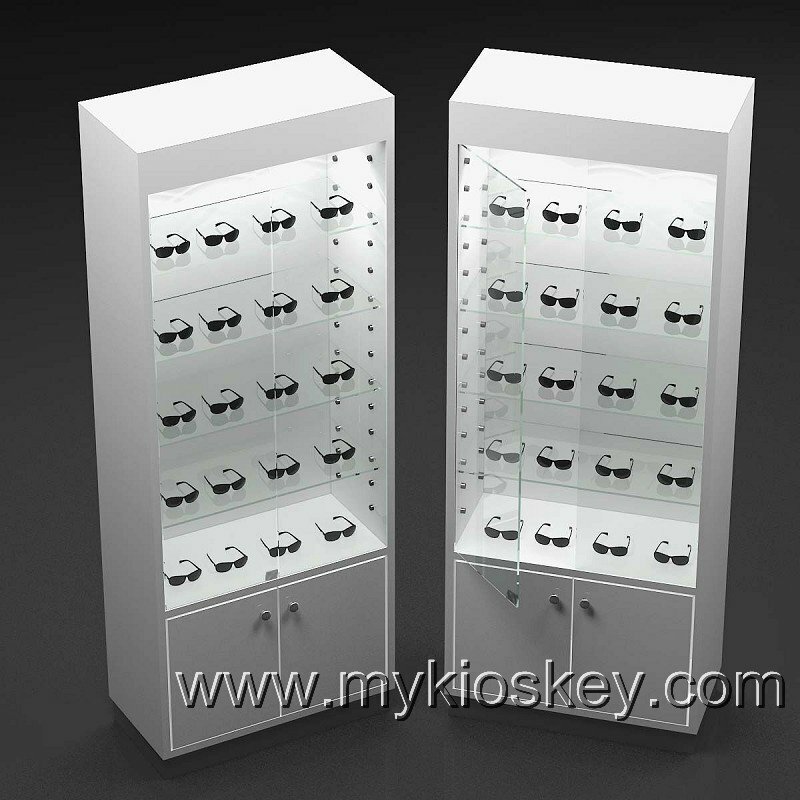 1-Contact our sales to discuss your specific requirement regarding the wooden glasses display cabinets.